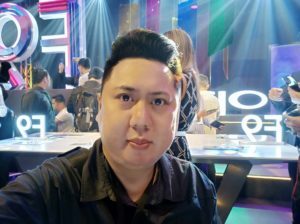 Our friends from OPPO Philippines sent us an evaluation unit of the newly announced OPPO F9. 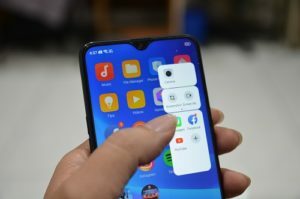 I am not wasting any time so here it is, sharing with everyone my OPPO F9 unboxing and first impressions blog post. The OPPO F9 package includes the F9, VOOC Charging Cable, VOOC Charging Head, earphones, silicon case, SIM Card ejector, and a couple of manuals. If you pre-order until August 29, you will get FREEBIES that include an OPPO gaming phone holder, OPPO ring phone holder, and a bluetooth headset. 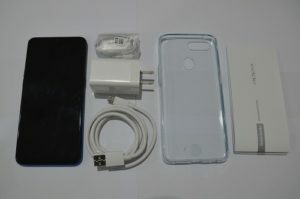 The dimensions of the OPPO F9 is almost similar to the OPPO F7. However, one look at the phone and one will immediately know that this isn’t a F7. The teardrop design on the notch is a giveaway, and I think OPPO is a genius for making it small which gives the phone more screen real estate (and lessen the annoyance of the notch-haters.) 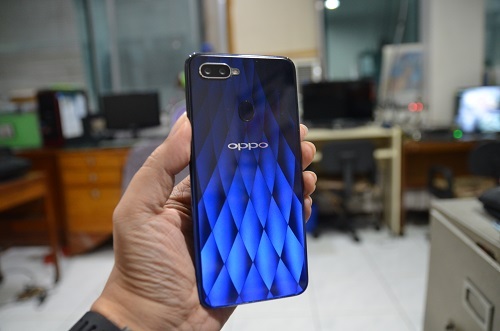 I liked the F7’s back design and I thought OPPO would still retain it for the newer model. Instead, they made it even more attractive by adding gradient colors. They’re like holograms – you get to see different shades of the color depending on the angle and lighting. And the colors are youthful too. The review unit I’m using is Twilight Blue and I’m loving it! 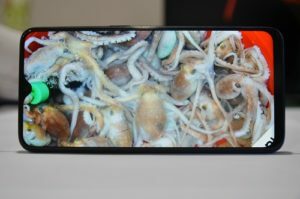 As I’ve mentioned earlier, the teardrop notch design gives more screen real estate you won’t even notice it. The processing power comes of the OPPO F9 is from Mediatek’s Helio P60 chipset, the same processor found in the OPPO F7. 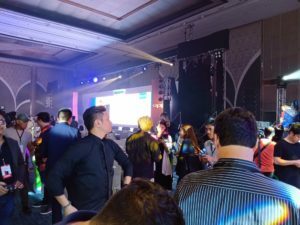 The Helio P60 has proven to be a fast and efficient processor so I guess there’s no need to change it. The RAM however is now updated to 6GB of RAM, which honestly I haven’t even noticed. 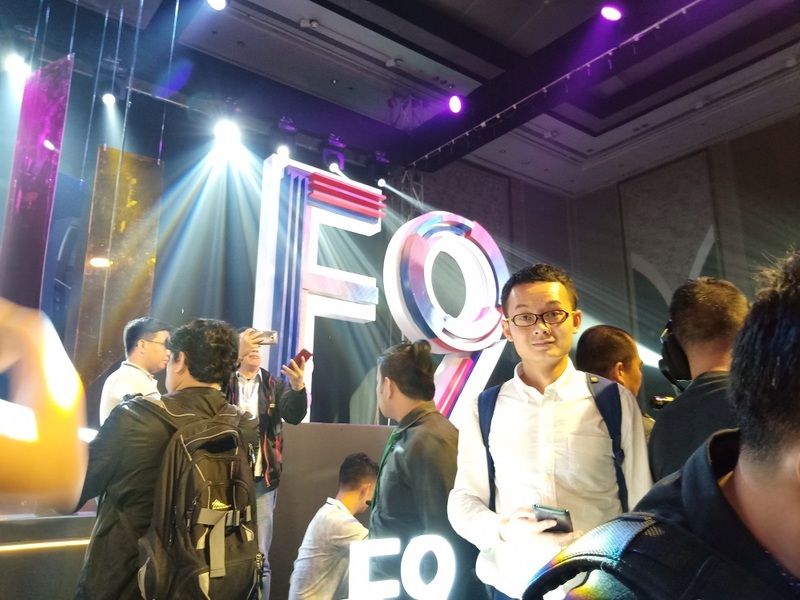 Of course the Superstar feature of the F9 is the VOOC fast charging technology. I will include my observations on this in my full review. 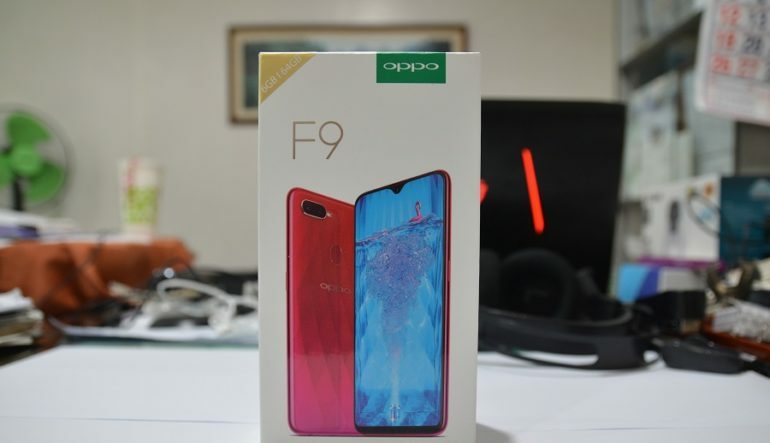 The OPPO F9 comes with Color OS 5.2 based on Android 8.1 Oreo. 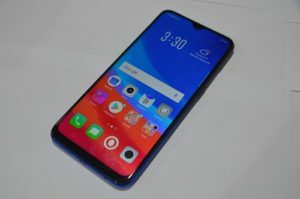 The new features of the upgraded ColorOS 5.2 got my attention. First you have the SMART BAR which is a floating menu of selected apps you can swipe on the right side of the screen. 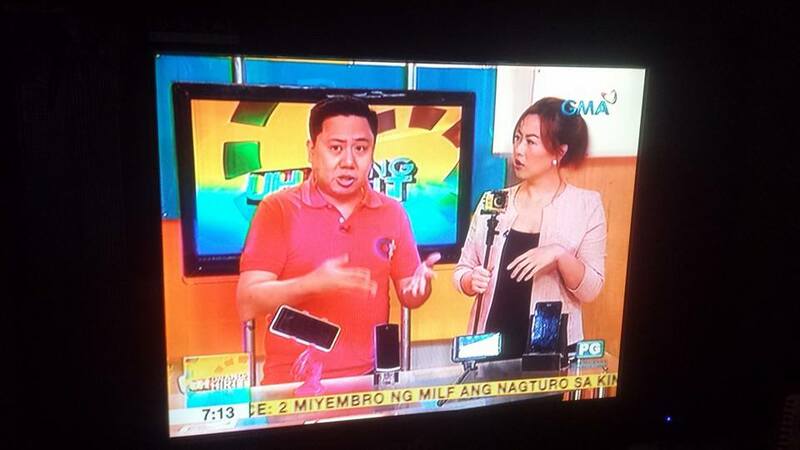 Some of those apps can float on an existing app, while others would simply give you quick access to other apps. Google Lens is also built-in but I’m currently updating the phone to its latest firmware so I was not able to test it yet. Some of these new features of Color OS 5.2 will be tested and will be included in my full review next week. 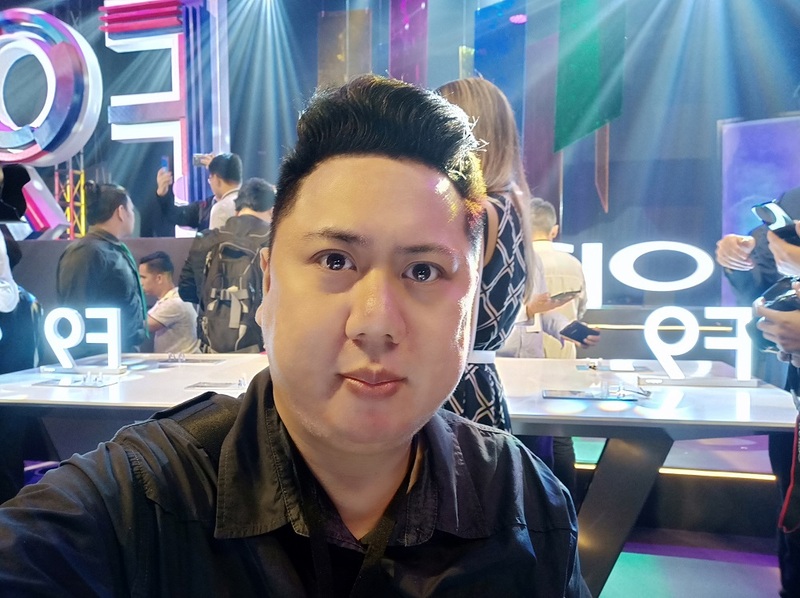 I have a good feeling that the OPPO F9 will be the brand’s newest mid-range champion. Everything is based on the F7 (which I really loved and gave an award) but with improved features. I will post my full review in a week or two.